The Chuckit Ultra Tug is an excellent dog toy which combines a resilient rubber Chuckit Ultra Ball with a tug which makes for exciting struggles with your dog. Works great as a fetch toy too. 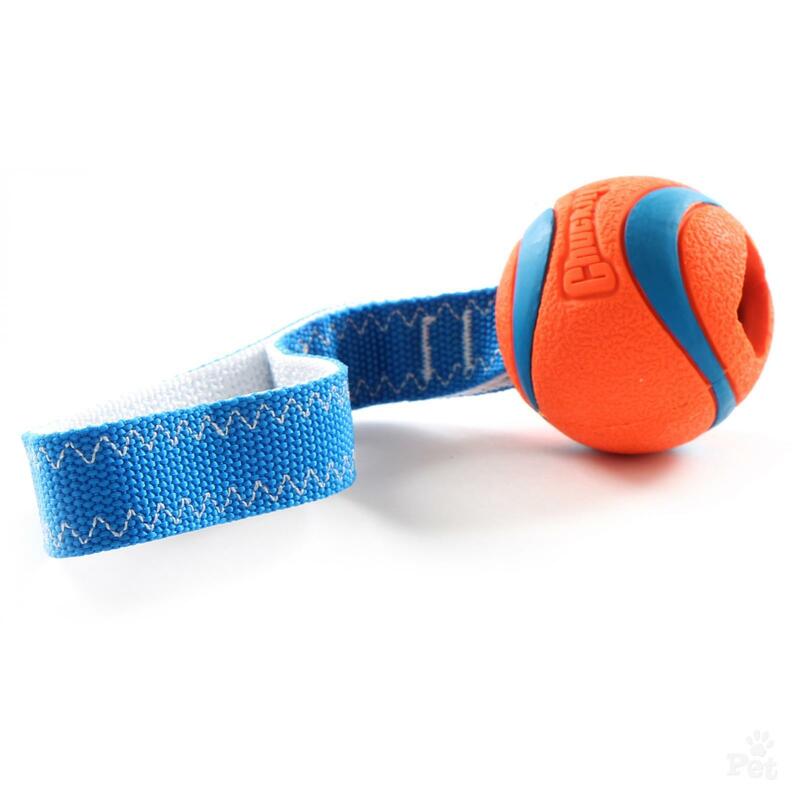 There are currently no questions for Chuckit Ultra Tug Dog Toy - be the first to ask one!